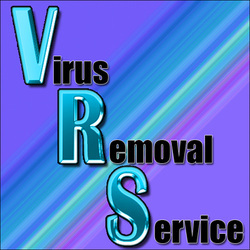 Virus Removal Service - 310 Enterprises, Inc. 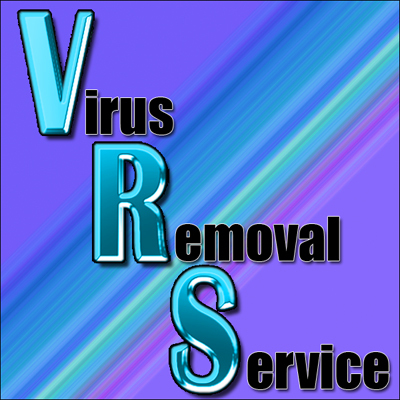 If your PC/laptop is infected with viruses and/or malware, we can help. Remove hard drive from computer if necessary and hook-up as an external drive if the viruses/spyware won't allow direct removal. Scan hard drive with commercial, stand-alone antivirus/spyware program. Restart computer and re-scan 5 additional times. Perform diagnostic on hard drive to determine it's condition. DOS chkdsk 6 times to determine if it has any errors, if it does, we fix them if possible. Mozilla Firefox and Google Chrome browsers. If you have questions or want to setup an appointment, don't hesitate to contact us. Purchasing this service means that you've read and agree to our terms. NOTE: We setup Vista, Windows 7 and Ubuntu operating systems only (we do not work on Windows 8.0+, Win10+ or MAC computers).